Clint Wright - PGA Teaching Professional at R3 Golf Academy. Stan Moore - PGA Teaching Professional at BocaRatonGolfLesson.com. 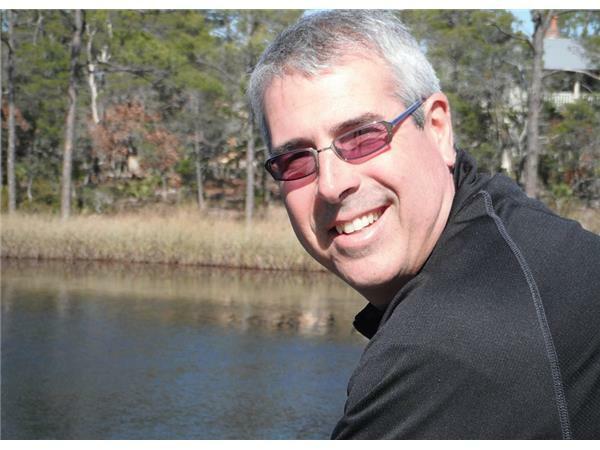 Brian Dobbie - PGA Golf Professional at Montclair Golf Club, New Jersey. 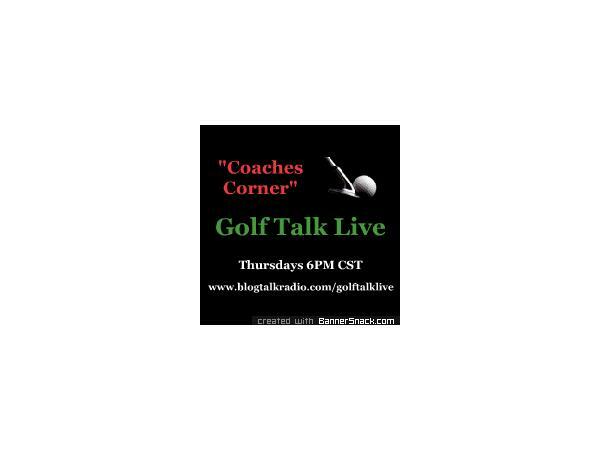 Call in from 6PM - 7PM CST and get some great tips from our "Coaches Corner" panel. Later in the show I interview PGA/LPGA Class A Professional - Michele Trimarche. 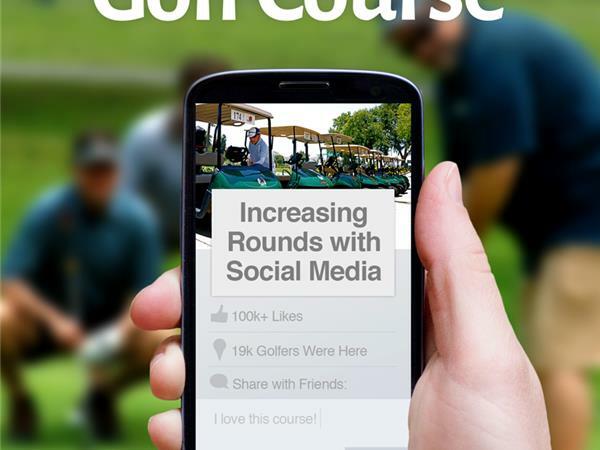 Also, Zeb Welborn joins me to discuss the launch of his new book " The Social Golf Course". 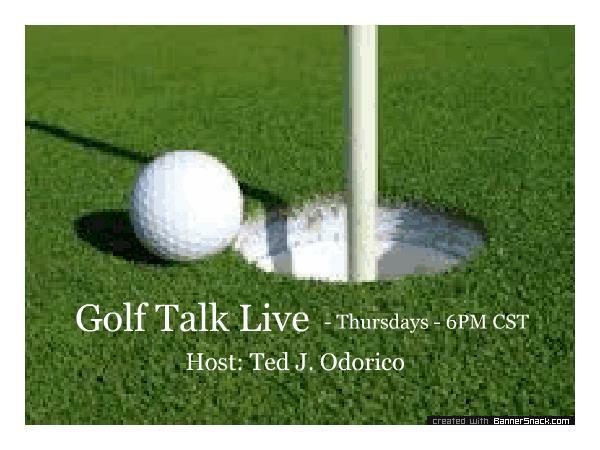 So tune in Thursday 6PM CST, right here on "Golf Talk Live".